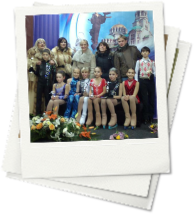 Figure Skating Club “Denkova-Staviski” and Bulgarian Skating Federation are honored to welcome you to the First Denkova – Staviski Cup, to be held in Sofia, Bulgaria from 13th to 16th of December, 2012. Bulgaria is situated in Southeastern Europe, in the central part of the Balkan Peninsula Founded in 681, Bulgaria is one of the oldest European states. Since 2007 Bulgaria is member of European Union. Bulgaria has common borders with Romania, Serbia, Macedonia, Greece and Turkey. Sofia is the capital of Bulgaria. Sofia has a history that goes back thousands of years. Sofia’s principle International airport is located ten kilometers (six mile) east of the city center. Recently renovated, Sofia Airport is now bright, modern and smoke-free (except in designated café areas). Airport facilities: Facilities include several 24-hour bureaus de change and an ATM, located in the customs building some distance from the main entrance, as well as left-luggage facilities, bars, fast-food outlets and rent a car facilities. European roads are prefixed by the letter ‘E’ while internal motorways and main roads are indicated by numbers only. Place names, signposted along main roads, are in both Cyrillic and Latin script – on minor roads they may be in Cyrillic only – but road signs are international. Petrol stations are found on the main roads in most large towns and every 20-30 km along the motorways, while on minor roads these can be few and far between. Speed limits are 130km/h on motorways, 90 km/h on country roads and 40 - 50 km/h in urban areas. A Green Card and Motor Insurance are obligatory. UK driving license and EU pink-format license are valid in Bulgaria. All accident should be reported to tell: 112. The main European railway routed pass through Bulgaria. International trains link Sofia with many European capital cities and domestic rail network ensures access to all large settlements. Sofia Central Railway Station is the Sofia’s main station. Sofia’s municipal transport consists of trams, city buses, suburban buses and the underground (metro). You can use most of the lines between 5 a.m. and 11 p.m. on working days. The bus and tram tickets can be bought in kiosks located at stops or you can buy them directly from drivers. In Sofia the ticket fare is 1.00 leva and one ticket is valid from one vehicle. The subway has two lines and operates between 5 a.m. and 11 p.m. too. The tickets for the buses, trains and metro are the same. 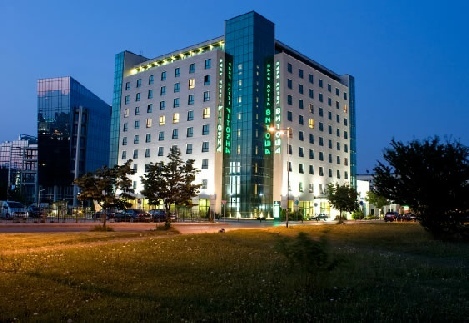 The hotel is 7 km from the city centre and 8 km from Sofia Airport and 2 km from Winter Sports Palace. The rooms and apartments are equipped with cable TV, telephone, Internet access and mini bar. 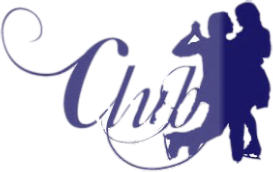 There are three restaurants, bar/pub, lobby bar, business centre, conference rooms, fitness centre, sauna, massage, solarium, swimming pool, hair and beauty salon, outdoor parking lot. Doctor and dentist are available. All rates are per room/per night including breakfast, free Internet, swimming pool and fitness. Booking must be made through the Organizing Committee. Payment shall be made by 28.11.2012 by bank transfer, credit cards are not accepted. The Organizing Committee will send Proforma Invoice to all teams, according filled in Hotel Sheet form. If the cancellation is made before 03.12.2012 payment will be refunded in full, after 03.12.2012 – no refund. You can receive your Original signed and stamped Invoice on the spot at Winter Sport Palace. 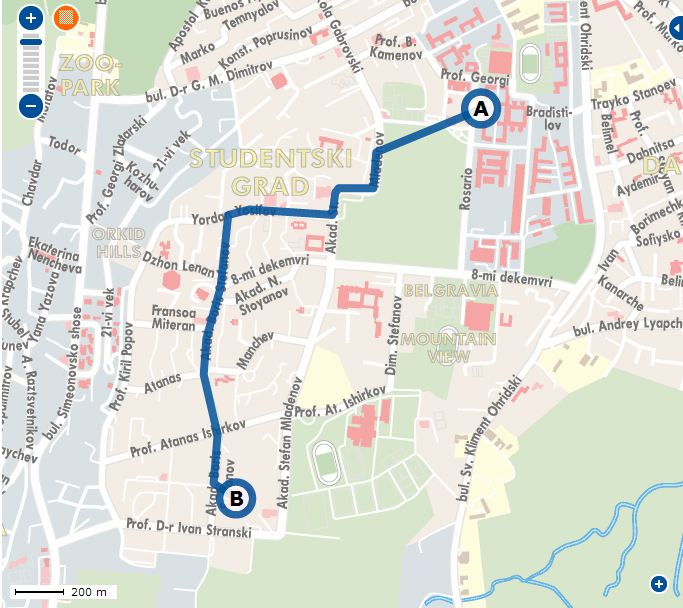 In the picture below you can see the location of Park Hotel Vitosha – A and the location of Winter Sport Palace – B, as well as the route from the hotel to the Winter Sport Palace -Skating rink, which takes with Bus line No 94. The Wither Sport Palace is the 5th bus stop from Park Hotel Vitosha. Organizing Committee will provide transportation from Sofia Airport and Sofia Central Railway station to official hotel Vitosha and back. The transportation fee is € 12 per person in one direction. The Winter Sports Palace is situated over 7600 m² and has a total area of 12 973 m². Its capacity is 2500 seats. The ice surface of main rink is 30m by 60m. The main rink is connected to a smaller one – the practice rink. – 30m by 56m. There are two restaurants, night clubs, billiards, fitness centre, a centre for print and computer service and shops functioning in the Winter Sports Palace. 1 hour just for your team – € 80. 1 hour open practice with the other teams – € 10 per person.  Registration fee - Payment shall be made by bank transfer or cash in the office of the Organizing Committee in the Winter Sport Palace during the accreditation, credit cards are not accepted. Due to low number of applications for categories Senior Pairs and Junior Pairs these two categories won’t be included in the competition.